Recently relocated to LA from London, I am a freelance editor working across a broad range of projects from award winning drama to prime time comedy, commercials, branded content and sport. In 2017 I edited the feature film We The Kings, a thriller starring Timothy West (The Day of the Jackal, Ever After, Bleak House), Elliot James Langridge (Northern Soul, Let's Be Evil, Beautiful Devils), and Bafta award winning Kierston Waring (Fishtank, It's a Free World, Luther). 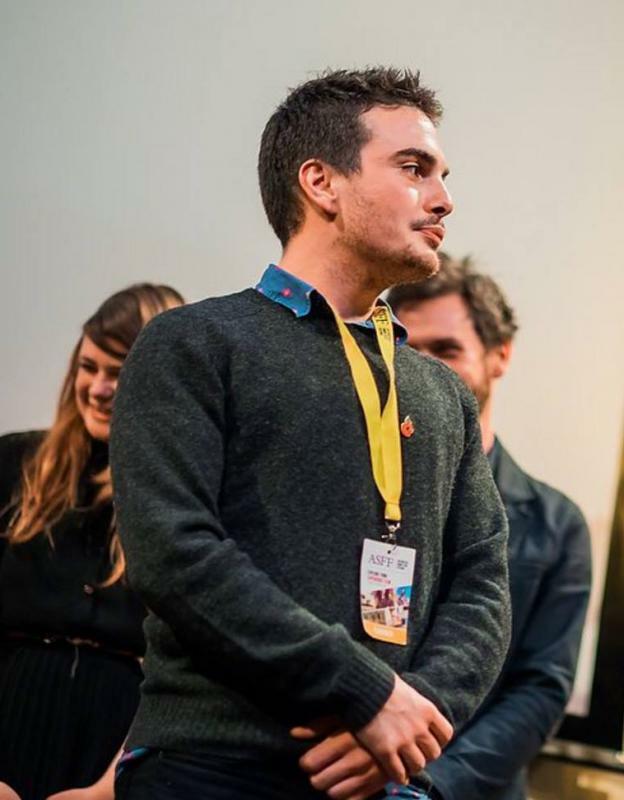 In 2018 We The Kings had it’s World Premiere at Raindance Film Festival, where it won ‘Best UK Feature’ and was nominated for ‘Best Performance’ (for Timothy West), as well as ‘Best Screenplay’. In 2017 I also edited Earthy Encounters, starring Fionn O'Shea (The Siege of Jadotville, Handsome Devil) and Jessica Barden (The Lobster, Mindhorn). It was funded by the BFI and Creative England's ‘Emerging Talent' fund, and it was also the first ever short film to have been shot on the Alexa 65. In 2018 Earthy Encounters had its North American Premiere at Tribeca Film Festival. I've edited commercials and branded content for a whole host of brands, including T-Mobile, EA Games, Huffington Post, Peter Werth, Apple, NatWest, Sure Deodorant, Revlon, BMW, MINI, Marie Claire, Jaguar, Red Bull, Levi's, Microsoft, and many more. Previous editing credits include Billy The Kid, which played at over 40 international festivals and won eleven awards, as well as the Royal Television Society award winning Shadowed, and Jasmine’s Revolution which was official selection at the 57th BFI London Film Festival. In 2017 I was selected for the Bafta Crew programme.